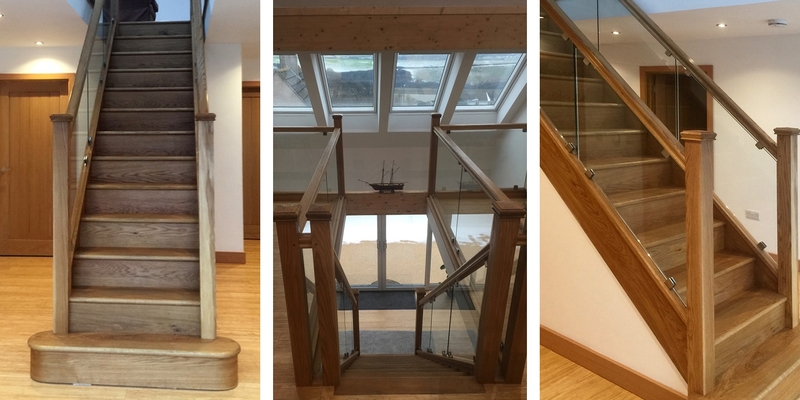 This beautiful Cornish staircase evokes a nautical feeling. When listing the major elements of a house’s design, the staircase is usually one of the first integral parts to be named. Why is that? 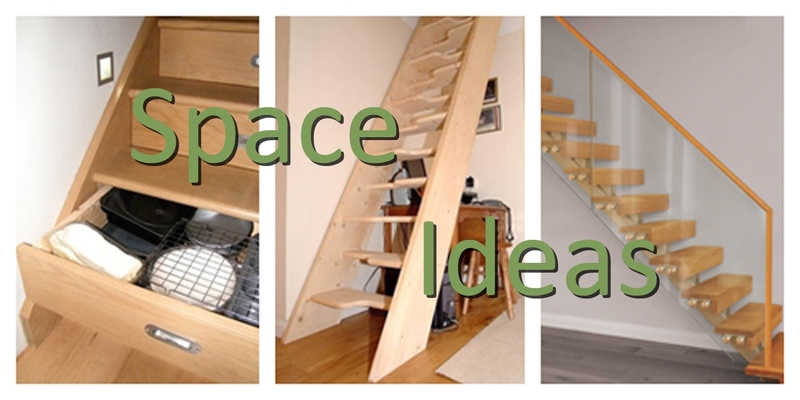 Smart storage solutions in the home open up a lot of options, whether it be for decorating, new lay-outs or simple convenience. 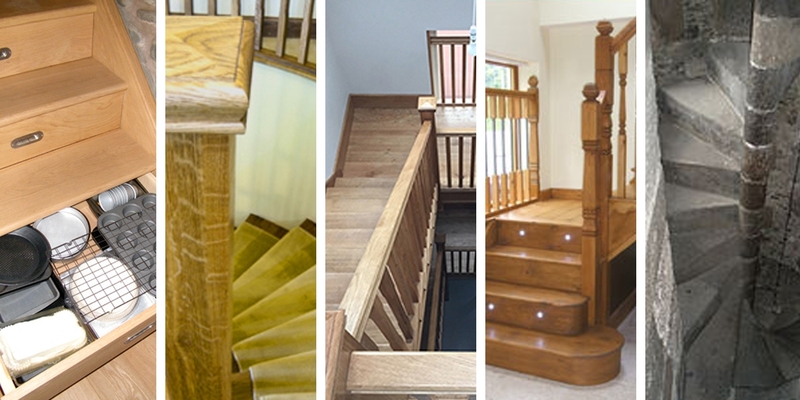 When stairs are used wisely they can be one of the most versatile features a building has to offer.